Breakfast is served all day from 8 AM to 9 PM! 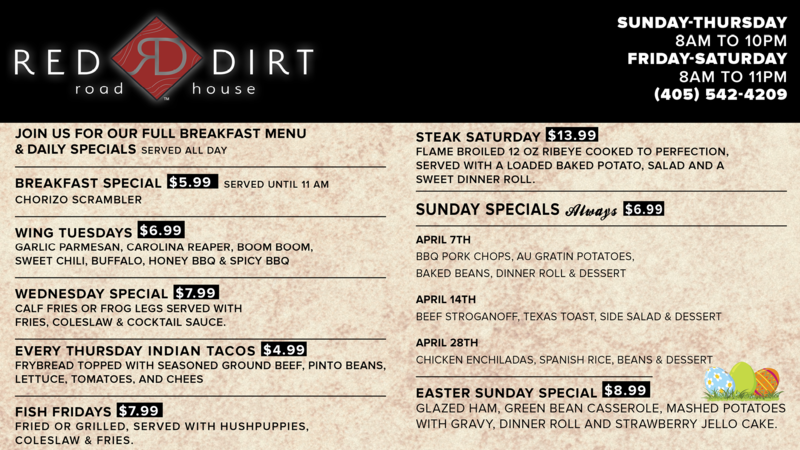 The Red Dirt Roadhouse offers daily specials every day! 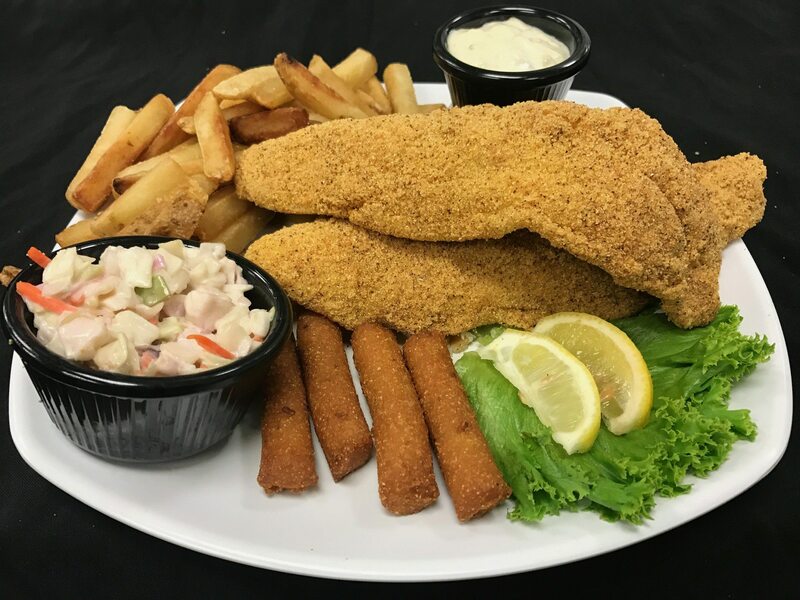 Sunday – Join us every Sunday for our “Sunday Special” just $6.99 (unless otherwise noted). You can see our Sunday specials in the menu below. Grab a beer and a bite after Grill hours at the Grab and Game. 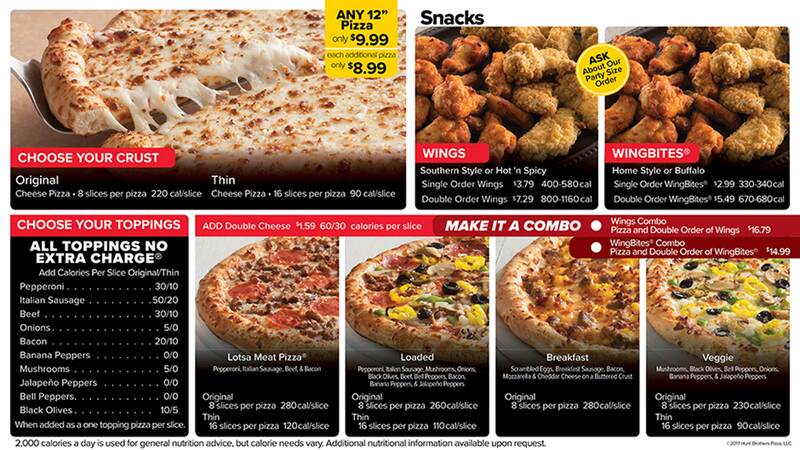 Our Grab and Game features Hunt Brothers Pizza along with other quick snacks 11am to 12am Monday through Thursday and 11 AM to 1:30 AM Friday and Saturday. 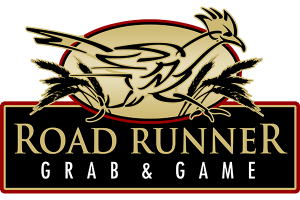 To download and view a PDF menu for the Hunt Brother Pizza at the Road Runner Grab and Game please click the Download Menu button below.